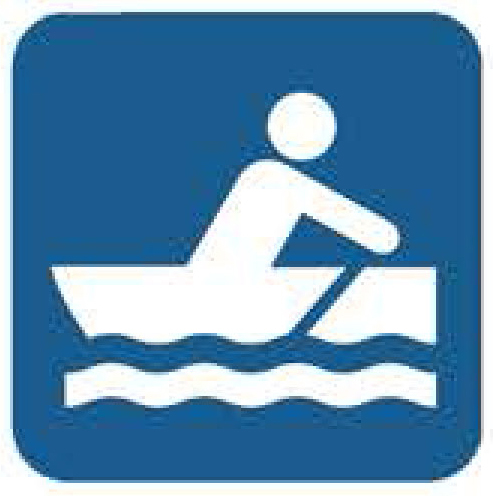 Parking: Park at St. Jones River boat ramp. This public boat ramp allows boat access to Saint Jones River and into Delaware Bay. A disabled-accessible fishing pier is present. Seasonal Hours: Fishing and boating access area open year-round. Special Equpment: Have plenty of mosquito repellent available during warm seasons. Special Instructions: Waterfowl hunting requires a permit. Enjoy recreational boating and fishing in the St. Jones River.